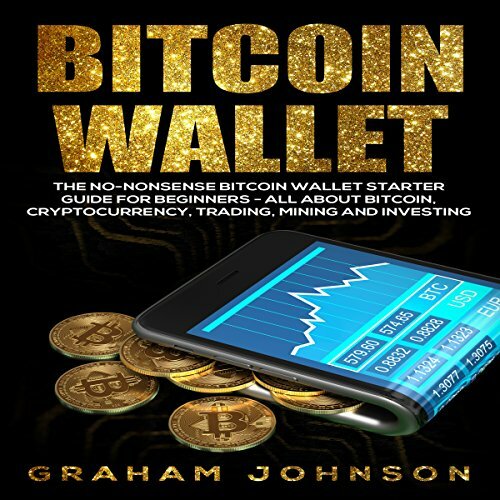 Showing results by author "Graham Johnson"
Discover how you can start earning money in a way that's on your terms and on your time! You are about to learn valuable secrets that will take your income earning levels to heights that you've never seen before. 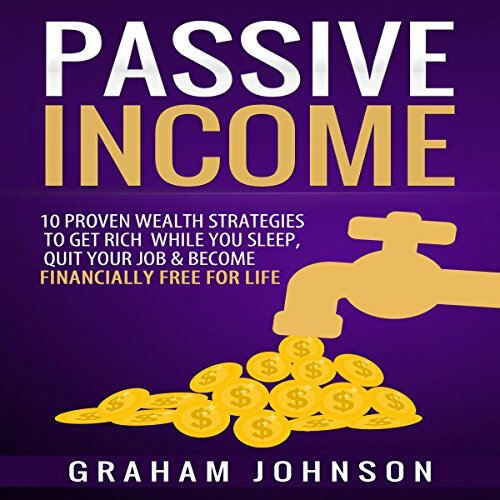 What's more, while other books on passive income typically only talk about ways to earn money online, this book provides tips on how to earn passive income both on the web and in the real world. Having a good understanding of penny stock buying and selling is a good place to start. 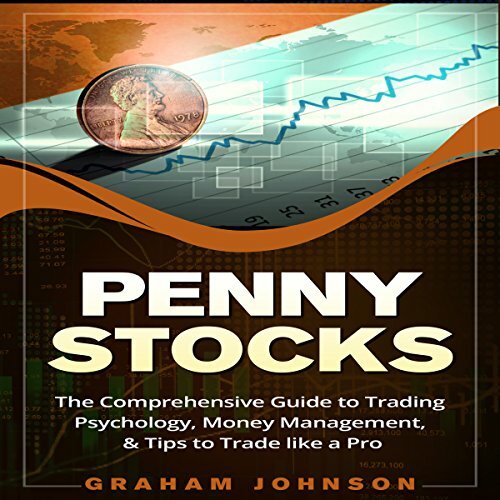 You may be asking, is it possible to teach yourself to trade penny stocks? Yes, but without the proper guide in place, your chances of success are very slim. That is why it is extremely important for you to invest in a ready-made solution, so that you can have all the profits of trading penny stocks, without having to go through the school of hard knocks. 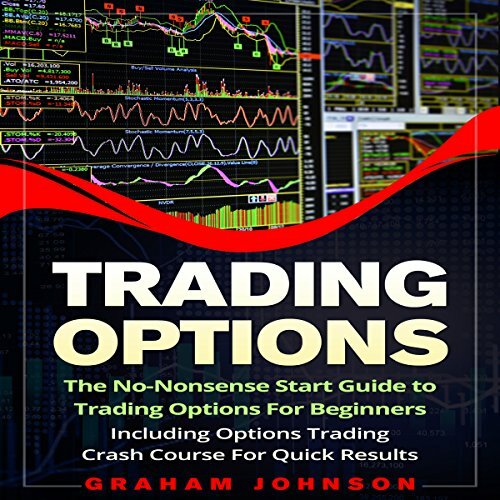 This audiobook contains proven steps and strategies on how to trade options successfully. Options trading has been around for centuries, but it just getting popular among investors during the last few decades. For most investor and traders, investment portfolios are limited to only Forex, Gold, Stock, Real Estate, etc. Though there are other platforms available, the ones listed above are the most popular with investors. The world is changing at a very fast pace, and as an investor, it is very important to keep up with what is happening in the investment world. Whether you know it or not, bitcoin, and other lesser cryptocurrencies, are on the verge of a major push into the mainstream which means there is no better time to get in on the action and start taking advantage of the money flowing through bitcoin at the moment. If you are like most people, then the biggest thing standing in your way when it comes to taking advantage of this fact is that you might not be sure what exactly a bitcoin is or how you can profit from owning one. 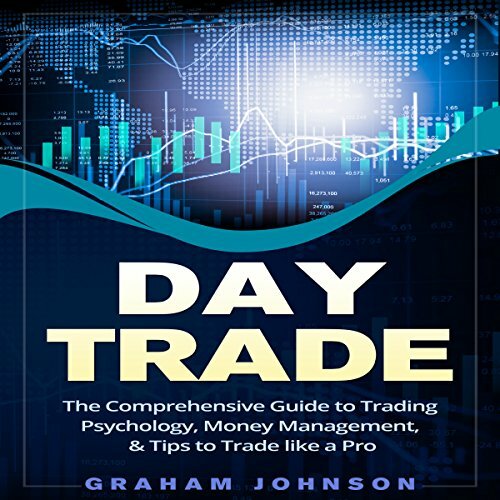 Luckily, that's what this book is for and the following chapters will discuss everything you need to know in order to start taking advantage of this dominant trend before it passes you by. 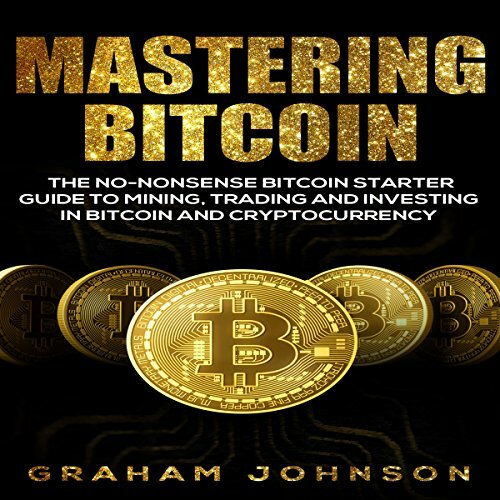 There are countless audiobooks and articles available these days discussing the importance of investing in bitcoin and other cryptocurrencies now, recommending striking while the iron is hot. While this is certainly the case, making any moves without a clear understanding of where you are going to keep your cryptocurrency when you earn it is akin to putting the cart before the horse. When you're getting started in Forex, there's so much to learn about trading Forex it can be overwhelming. These days, the popular wisdom is that the only way to succeed in Forex is to teach yourself how to trade. Given that there's such a high failure rate among traders learning to trade Forex, is this a viable option? Don't worry! By the end of this book, you'll know the fundamentals on exactly how to trade Forex. 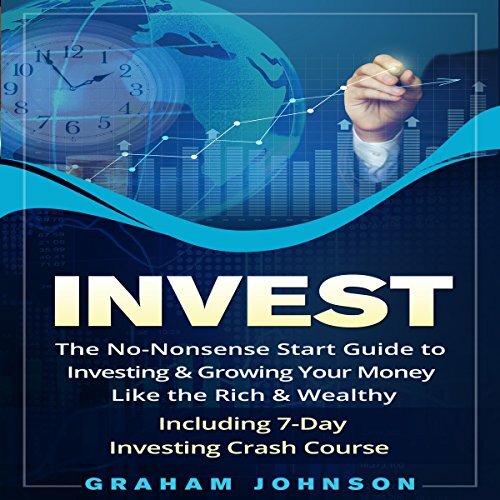 You are about to learn how to invest with The No-Nonsense Start Guide to Investing & Growing Your Money Like the Rich & Wealthy! The most surefire way to start gaining the wealth you are looking for, is to start by investing in the stock market. The stock market is the backbone of any investment portfolio, and the number of people who have become independently wealthy by manipulating it to their advantage are too many to count. You are about to discover the 10 irrefutable laws of smart investing and growing passive income streams! There is so much to learn for those new to the investing world. Starting out with a diversified portfolio can help you to limit your losses and increase your gains. You must learn to leave emotions out of the game and focus on the hard facts to avoid making mistakes. 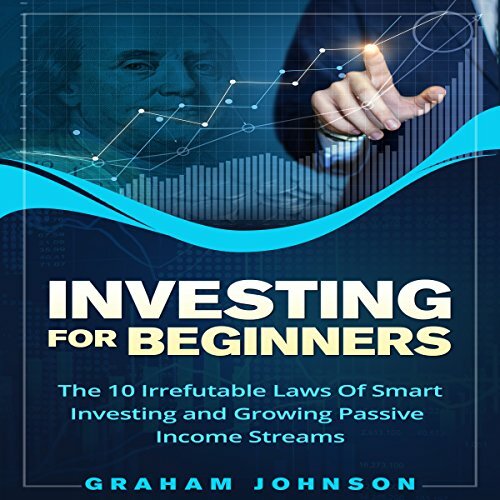 This book contains proven steps and strategies on how to get started with the stock market and investing to make a passive income stream. 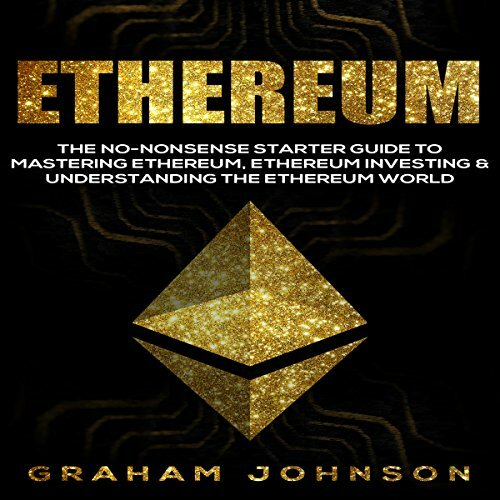 Discover the no-nonsense starter guide to mastering Ethereum, Ethereum investing, and understanding the Ethereum world! 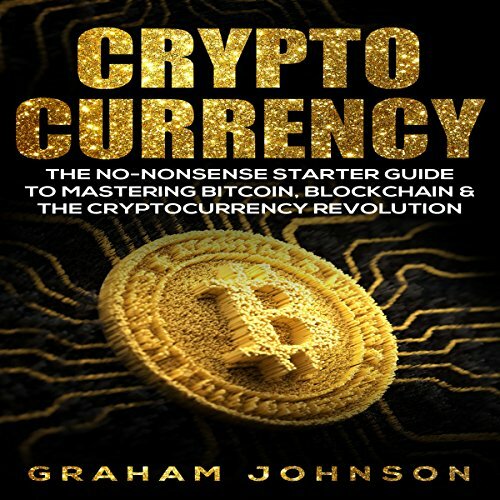 This book contains proven steps and strategies on how to use Ethereum for investing in a cryptocurrency.